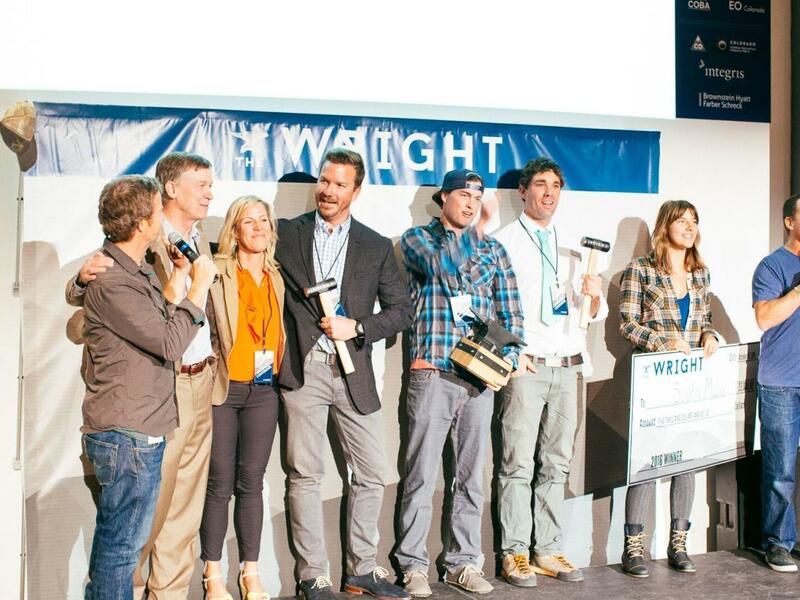 After six years in Denver, The Wright is moving to its new home in Golden May 1-3, 2018 and bringing together the most innovative entrepreneurs and communities from the Rocky Mountain region for three days of talks, workshops and celebrations. 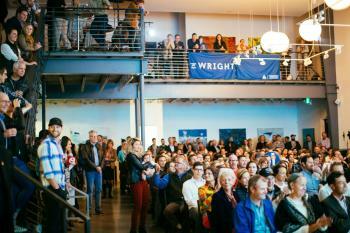 This year, The Wright is expanding its program with open-to-the-public keynotes and sessions that culminate with its signature event, Award Night, hosted in partnership with Colorado School of Mines. “The Wright is all about celebrating and recognizing independent spirits, resilient communities and purposeful work,” says Chuck Sullivan, co-founder of Something Independent, the visionary team who handcrafts and produces The Wright. 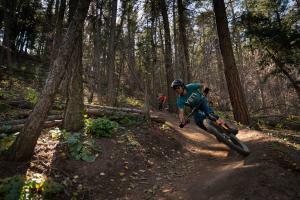 Golden-based Yeti Cycles, pictured below (photo by Patrick Russell), is one of the 13 companies who will be showcased on Thursday, May 3 at The Wright Award Night. Other 2018 Wright contenders include Powderhorn Resort, Weston Snowboards, Strafe Outerwear and Cotopaxi. For more information, a full schedule or tickets for The Wright, visit thewright.co.